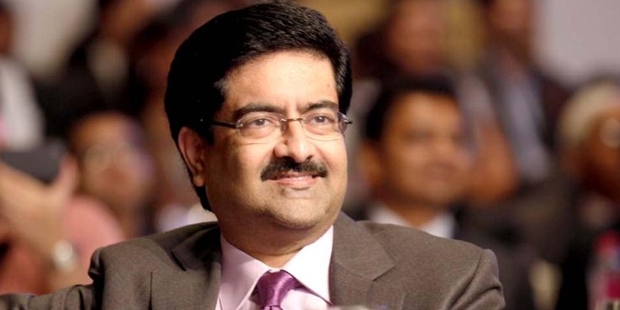 Kumar Mangalam is an Indian industrialist and also the Chairman of the Aditya Birla Group, a multi-industrial company that has outlets in nearly 42 countries worldwide. In India, this is the 3rd largest business group. 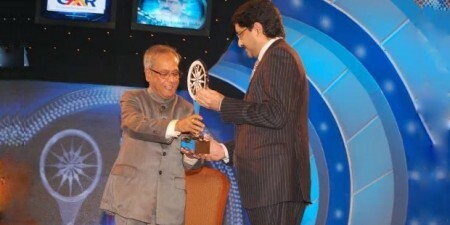 Mangalam is also the Chancellor of the Birla Institute of Technology and Science, which was co-founded by his family. 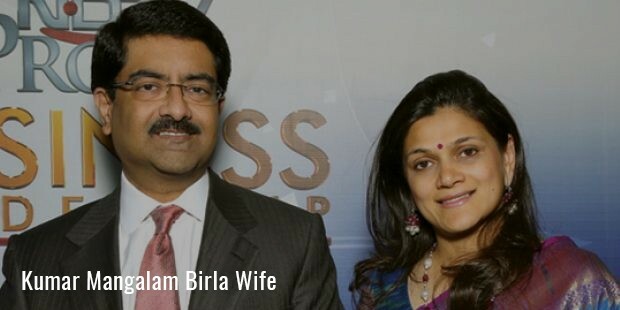 Born on the 14th of June 1967 in Rajasthan, Kumar Mangalam Birla is the 4th generation business person of the Birla family. The family he comes from is an industrial as well as has a social history in India. He spent his childhood in Kolkata and Mumbai. As for education, he obtained his B. Com degree in the University of Bombay and his CA from ICAI. He obtained his MBS from the London Business School. 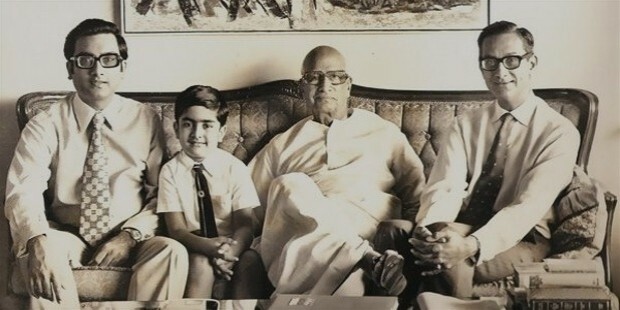 In the year 1995, after his father’s death, Kumar Mangalam took over the position as Chairman of the Aditya Birla Group at the tender age of 28. He had to be ready to take over the business that has also helped to shape him, in the years to follow. With his education background, he excelled very well in the financial management of the group. This was the trait that made his career expand. 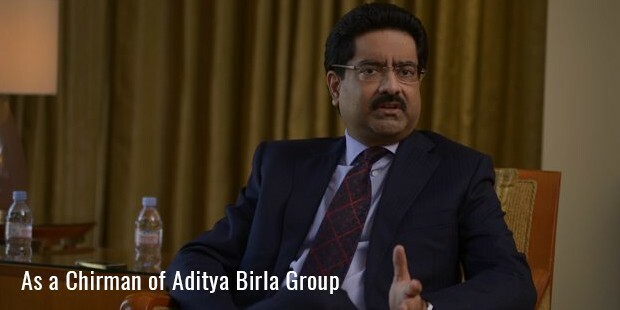 The Aditya Birla Group happens to be a multi-ethnic and multi-dimensional domain that has expanded tremendously under Kumar Mangalam’s leadership. Aditya Birla Group was already brought overseas by his father. However, that time there were no ways of globalization yet. His father only managed to introduce the group and collaborate with major markets in the US and Europe. What Kumar Mangalam did was follow the current trend of the business world and expand it to more than just two continents. Kumar had this notion of always finding the simplest solution to whatever difficult problems the business faced. And because of this, it made him a very dedicated entrepreneur over the years. He was the only individual who was able to succeed in his way, in the growth of the enterprise. Of course, it was the achievement of his family that contributed to the group itself. 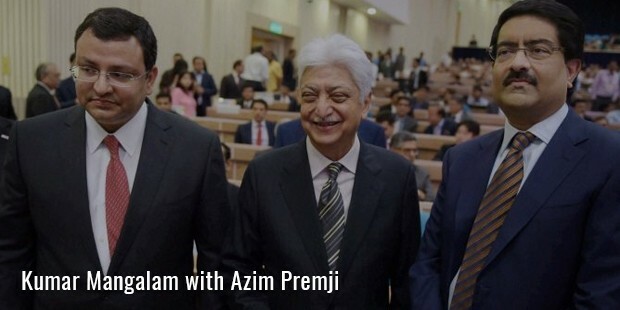 But it was Kumar that made sure Aditya Birla Group was recognized all over the world. One passionate thing about Kumar Mangalam is, his primary motivation is to earn and return those earnings to the community. Especially in the form of education. There is an international institution in Mumbai that he runs, focusing on the growth of future industrialists. 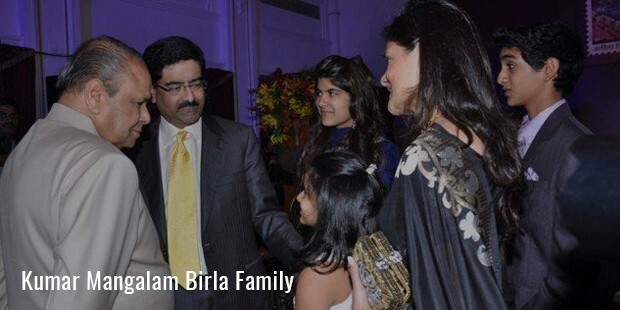 Kumar Mangalam is married to Neerja Birla and has three children Ananya, Aryaman Vikram and Advaitesha. Currently, his wife manages a school in Mumbai.